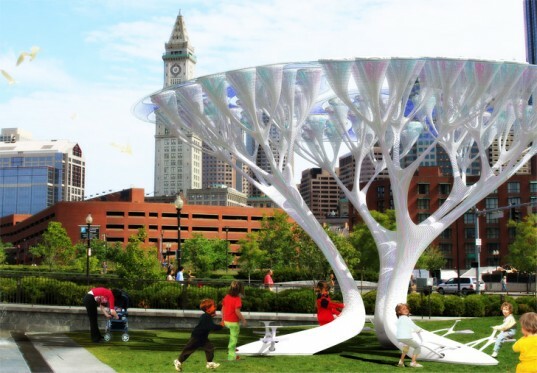 These trees made from recycled plastic are soon going to decorate the streets of Boston. 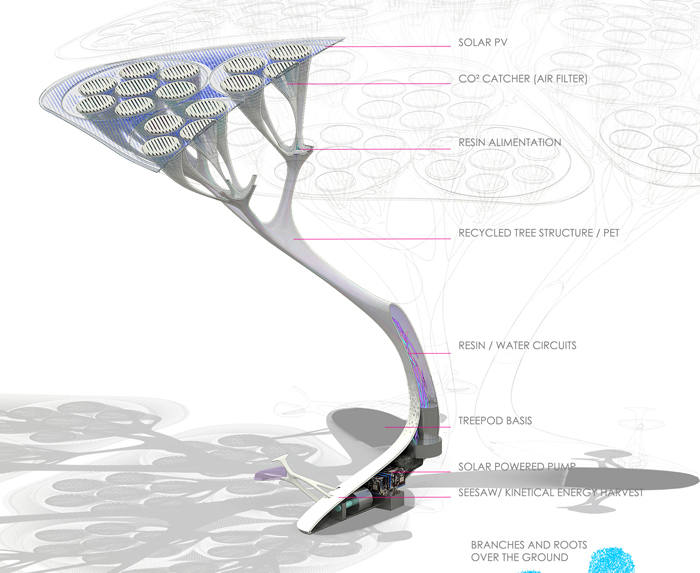 The purpose of the trees is to clean the air, very exciting news. 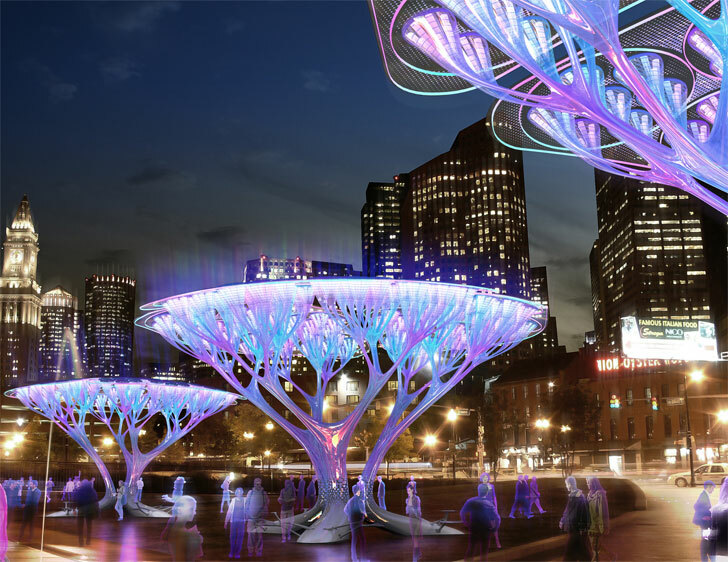 every city should have these, they not only do good, but look very nice! Why not just plant a real tree?